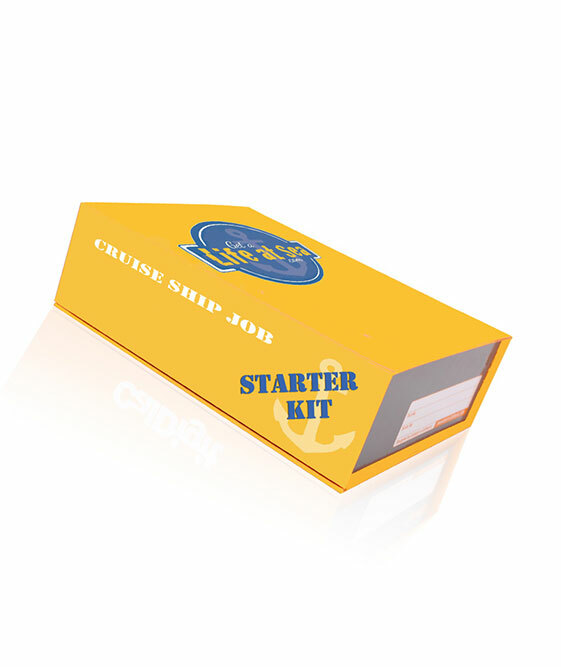 Cruise Ship Jobs Starter Kit! A comprehensive cruise ship job starter kit for adventurers looking to get paid to travel the world! The four main categories of the crew on a cruise ship. A full cruise ship cover letter and a resume template for you to use in order to create your very own awesome application package! A full review of all the documents you will be required to obtain in order to join your first cruise ship. Steps outlining exactly how you can start the Cruise Line application process today! 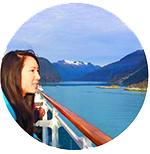 Anita Wing Lee | Canada, Seasonal Youth Staff, Princess Cruises. A Starter Kit For Adventurers that will provide you with everything you need to know to get started on your journey towards a life at sea!